Spring is in the Air! 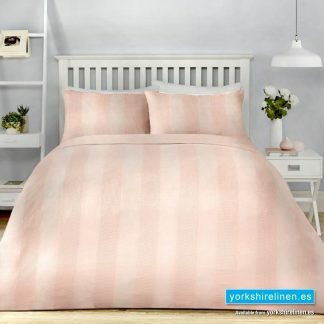 - Yorkshire Linen Warehouse, S.L. 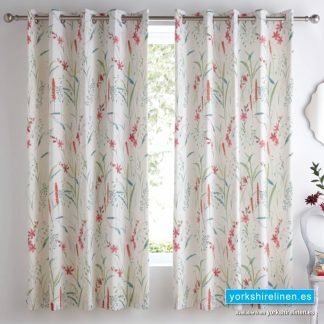 Home / Yorkshire Linen Blog, News, Updates, Featured Products and More! / Spring is in the Air! We have so many new designs on their way for the Spring 2019 Season!! Below is just the start of a bright and colourful Springtime here on the Costa del Sol!! 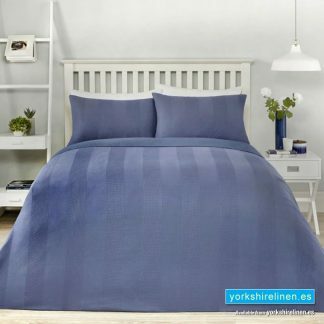 We’ll start with our wonderful new range of luxury cotton sheets, pillowcases and duvet covers in luxurious 300 thread count cotton sateen! 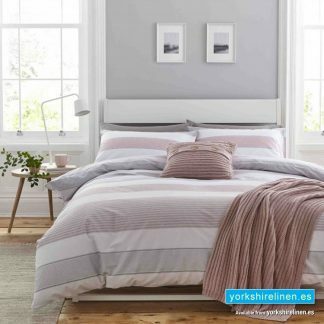 Four subtle shades make the perfect base for your new Spring bedding! 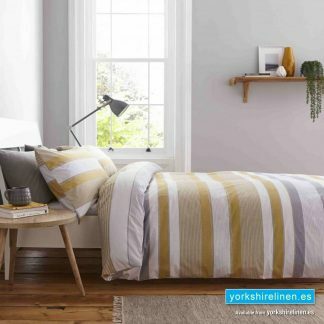 Transform you bedroom this Spring with vibrant colours, bold designs and wonderful quality linens at Yorkshire Linen Warehouse! 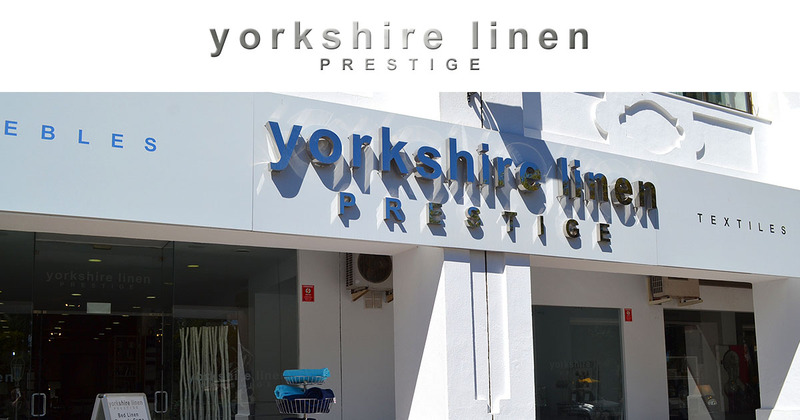 Buy here online of course, but see a lot more in our stores in Mijas Costa and The Golden Mile, Marbella! Find the shops here. 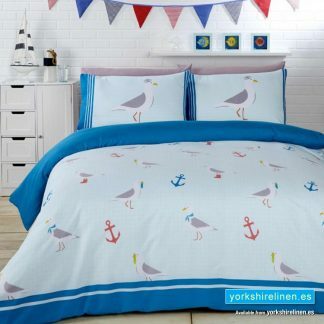 Just a few of the most recent additions to our Spring 2019 Range!! 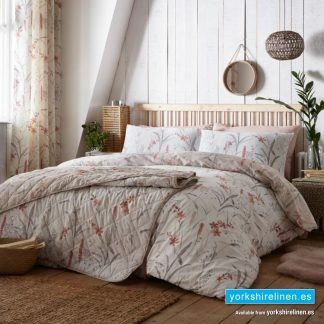 Bold zig-zag patterns, delicate country florals and earthy-toned stripes make up the start of a super springtime at Yorkshire Linen Warehouse, Mijas & Marbella! 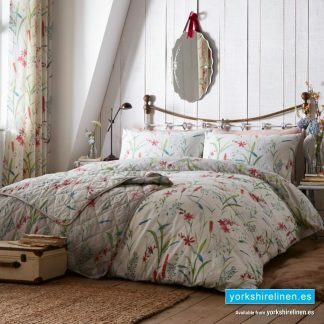 Next post: Spring Duvet Covers – NEW! 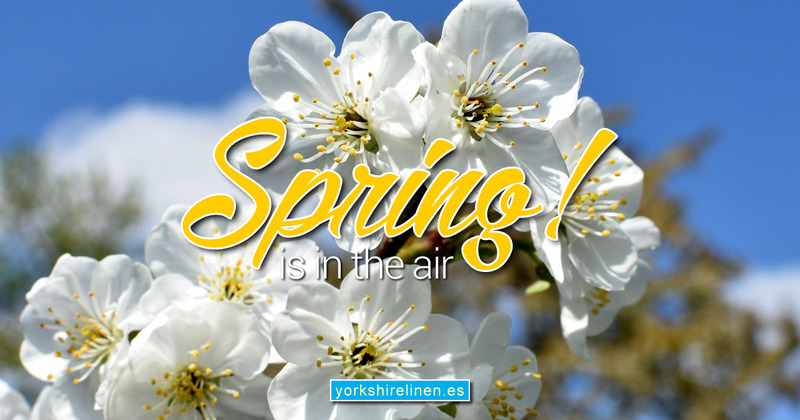 Questions about the Spring is in the Air! ?